Kristen Weatherby parked her pickup and horse trailer in front of her late grandmother’s house and slipped off her sunglasses. A sense of loss settled in her stomach as she zipped up her jacket against the Montana November chill and stepped out onto the sidewalk to survey the solid 1920’s Craftsman home. From outside, it was as beautiful as ever, with its full-width covered front porch and the towering pines shading the expansive lawn. As a child, she’d imagined the heavy stone pillars supporting the porch roof at each corner formed the spires of her castle. Those pillars would probably last another hundred years. The rest of the house, not likely. A gleaming black Ford 350 pickup pulled up in front of her car at an angle, its back bumper jutting well out into the street. The man behind the wheel glanced at himself in the rearview mirror, ran a hand over his pale blonde hair, then opened the door and sauntered toward Kristen with a plastic smile on his lean, Nordic face. He’d sounded like a stereotypical used car salesman on the phone last week, and now she realized she hadn’t been far wrong. “Mom says you have someone who wants to buy it.” She bit her lower lip, studying the leaded glass windows, the double front doors made of heavy oak. He gave a snort of derision. From the calculating glitter in his eyes, she was pretty sure he already had plans—and why not? With the existing house--or not--the property was on the edge of town, with an acre of mature trees and beautiful views of the mountains. “Back in Chicago maybe, in an upscale suburb where high-end finishes are the norm,” she fired back, feeling oddly protective of the old house. Grandma Tilly had been in a memory care unit for over four years before she died last summer. Except for a few of her things left in the locked attic, none of her possessions remained inside. Yet warm childhood memories had flooded Kristen’s thoughts from the moment she’d stepped out of her pickup, beckoning her to step back into Grandma’s world of fragrant, home-made bread and fresh baked pies. Kristen tipped her head as she studied the old story-and-a-half house and considered her own uncertain future. She’d agreed to stay for a month--just one month, and then be back in Minnesota before Christmas. Mom had pushed her to consider staying long-term though, saying it might finally give her a chance to start her life over and bring her a sense of peace. But was that even possible? How could she ever put the past behind her, when it still preyed on her thoughts every single day? When nothing—no prayers, no counseling, no passage of time, could ever change what happened two years ago? 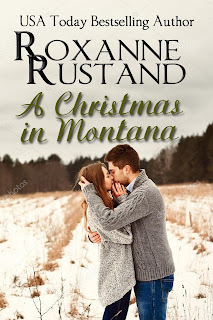 It was a small town, that was true—surrounded on the east and south by vast stretches of grassland and thousand-acre ranches. But quickly rising foothills to the north and west led up into the Rockies, and heavy tourist traffic crossing the Midwest funneled through this area and up into the towering mountains. From the Internet searches she’d done, it was evolving from a ranching town into a pretty little jewel of a tourist town with shops replacing empty storefronts, and B&Bs revitalizing some of the grand old homes that had once belonged to timber barons and wealthy, retired ranchers. A new home? Where had that come from? Until this moment, it hadn’t even been a thought. Before leaving Minnesota she’d even signed the lease for a commercial storefront building in a quaint suburb west of the Twin Cities, for the new start in life that she’d needed for a long time. 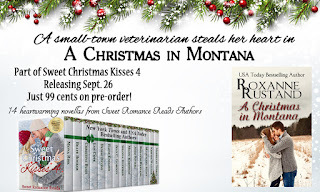 She’d barely unlocked the front door of the house when she heard the familiar clang of a horseshoe slamming against the steel tailgate of her horse trailer, followed by the sound of Tucker impatiently pawing the floor. She’d broken up the eleven-hour trip from Minnesota into two days, with stops every three hours to unload the old gelding and give him a break. But now he’d clearly had enough of the confined space and wanted out. After a whirlwind trip through both floors of the house, she hurried back out to her truck and tapped in the address for Six Pines Ranch on the dashboard navigation screen. She weighed her options during the five mile drive out into the country. Eric hadn’t been fabricating about the condition of the old house. There was water damage on some of the walls and ceilings upstairs, the outdated kitchen and bathrooms hadn’t changed a bit since Kristen was a little girl. The bubble gum pink fixtures in one bathroom and mint green in the other were decades out of style, and neither offered a shower. The old, musty carpeting—even in the kitchen and bathrooms, heaven forbid--had to go, but what was underneath? Hopefully hardwood, given the vintage of the house, but was it even salvageable? Ahead, a sign for Six Pines Ranch Quarter Horses appeared on the left, with a shiny new Creighton Vet Clinic sign hanging beneath it. 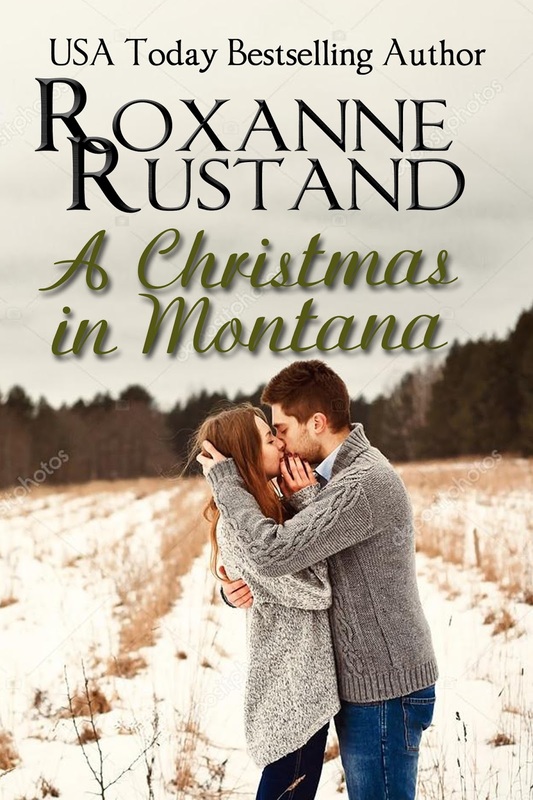 She turned off the highway and followed a half-mile lane leading to a parking area in front of two horse barns, a smaller building, an outdoor arena, and farther up the hill, a sprawling log home with tall stone chimneys at each end. She turned off the engine and draped her wrists over the top of the steering wheel, still lost in thought over the enormity of work that Grandma’s house represented. At a knock on her driver’s side window, she startled, and turned to find a tall cowboy-type standing outside her door. His sunglasses and the brim of his dove gray Resistol hid his eyes, but from that strong square jaw and those deep, slashing dimples, she guessed that he was one handsome guy and probably knew it. Just the type she’d always tried to avoid. Hadn’t she already made a mistake with someone like him? So he was obviously married, then. Good. Still, she felt the strength and warmth of that brief handshake long after unloading Tucker and following Lane into one of the long horse barns, and she found herself studying him as he walked ahead. Some of the horses hung their heads over the Dutch doors of their stalls, watching the procession coming down the aisle. Lane spoke quietly to them as he passed, calling each by name. Giving several a gentle stroke on the side of their heads or on their gleaming necks. Tall and lean, with broad shoulders and an easy, athletic grace punctuated by the jingle of his spurs, he reminded her of a handsome hero in an old western movie. Becca was one very lucky girl. The wide, well-swept cement aisle was flanked by roomy box stalls on both sides, the varnished oak stall fronts topped by vertical bars. The bright fluorescent lighting and clean scents of pine shaving bedding, leather and alfalfa hay reassured her that her long-distance decision to board here had been wise. Life just wasn’t fair, giving a man such long, thick lashes and those smoky gray eyes. If he hadn’t yet appeared in magazine ads wearing designer jeans, it was only because he hadn’t been discovered. After pointing out the tack room, shower stall, feed room and attached indoor arena at the far end of the barn, he led her outside to the outdoor arena and gestured toward the riding trails leading up into the foothills—another reason this ranch had been appealing during her Internet search. She certainly had. And now—unfortunately—the simmering attraction she already felt toward him would really need to be contained. She’d paid for just such a mistake with two years of marriage to a handsome charmer who hadn’t really loved her, and then she’d been left with crushing grief and guilt when the marriage met a tragic end. Thanks for reading the start of my novella! 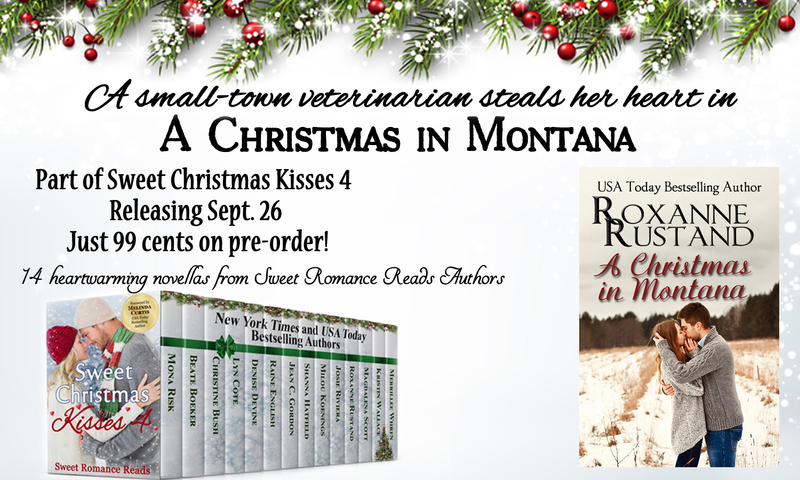 It's always a thrill to be a part of the annual Sweet Christmas Kisses anthology. This is our fourth year! You can already preorder this huge anthology for just 99 cents! Please join us at our release party on Facebook, September 26th, and have many chances to win prizes posted by all of the authors. What a great read! I love the hero, already, and can't wait to see where the house renovations lead. Thank you, Josie. And I can't wait to read all of the stories in this new anthology. What fun! !